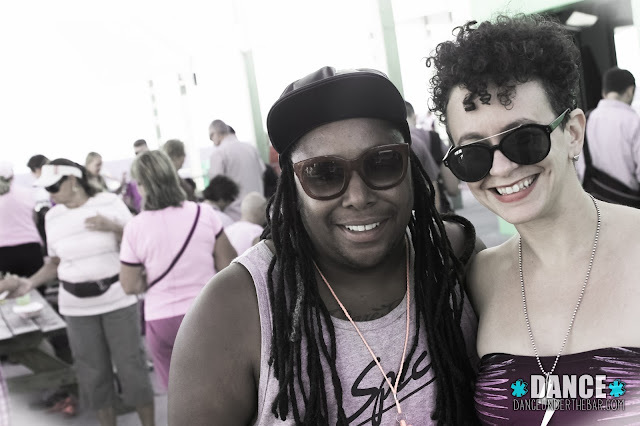 My dear friend and fellow music obsessed colleague Carleton invited me to a beach party in Far Rockaway yesterday. I should have known it was a Boston crew because it was a mix of Cumbia, Kuduru and other mellow - contemporary latin musics. From my two years in Boston I've learned how significant Dancehall culture and emerging latin music genres are there. Boston has Pajaritos and their Pico Picante party, Ardie Petsas and his Subtropix, and a number of up and comers also - all doing some variety of latin music exclusively. Needless to say the party was amazing. From talking to the lovely DJ Ripley it sounds like there were crews doing this Latin vibe in Boston many years back - which would make sense for their being such a scene now. 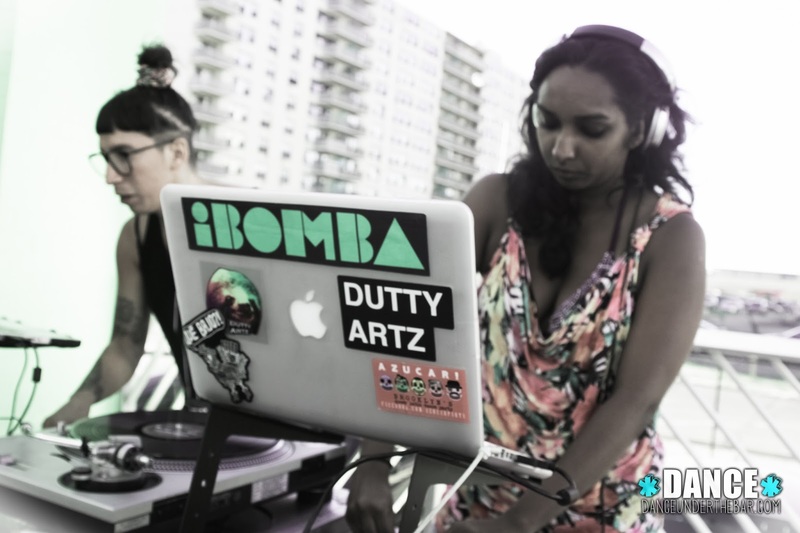 Ripley is a member of the Dutty Artz crew - and DJs - and teaches at Brooklyn College and NYU. 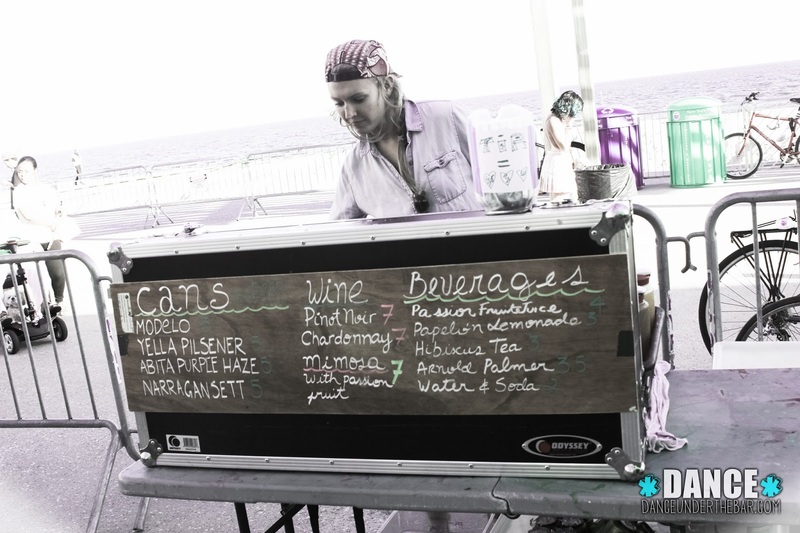 Here's a recent mix which I love - totally danceable and yet cerebral - a great combo.